President Roosevelt’s address on June 10, recounted Arkansas’ territorial and statehood history. At the end he paid tribute to his Senator Joseph Taylor Robinson. The Senator was a friend and confidant who often led the charge for FDR programs in congress. Indeed, it would be New Deal programs which would allow for the construction of a municipal auditorium in Little Rock, which would be named in memory of Sen. Robinson after his death in the summer of 1937. 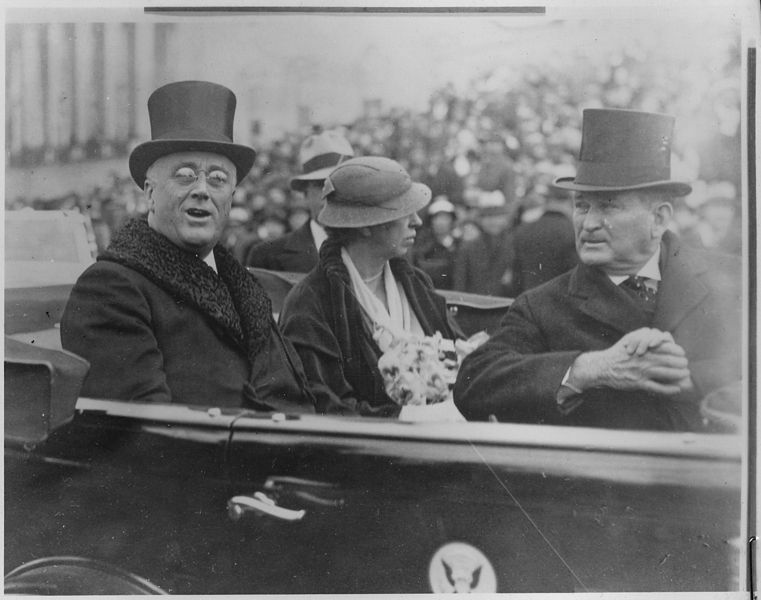 (As the Democratic leader of the Senate, it had been Robinson who accompanied FDR and Eleanor in the motorcade to the 1933 Presidential inauguration ceremony.) A quote by President Roosevelt upon learning of Senator Robinson’s death adorns a wall of Robinson Center. FDR would return to Central Arkansas in 1943 to review troops at the military facility named for Sen. Robinson. That would be his final visit to Arkansas before his death in April 1945. As a character in the musical Annie, FDR has been on the stage of Robinson on numerous occasions. Arkansas’s Hattie Caraway, the first woman elected to serve in the U.S. Senate, is the topic of Dr. Nancy Hendricks’ talk at Legacies & Lunch, the Butler Center’s monthly history lecture, on Wednesday, October 1, at noon in the Main Library’s Darragh Center. Copies of Hendricks’ book, Hattie Caraway: An Arkansas Legacy, will be available for sale; Hendricks will sign books after her talk. Nancy Hendricks is the noted Hattie Caraway scholar and award-winning writer of the book Senator Hattie Caraway: An Arkansas Legacy and the play Miz Caraway and the Kingfish. 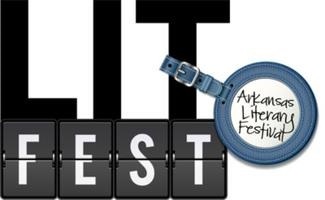 She has previously been featured at the Arkansas Literary Festival. 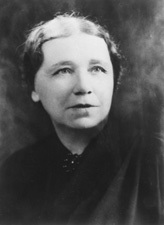 Hattie Caraway served in the U.S. Senate from December 9, 1931 – January 3, 1945. She was appointed to as a placeholder following the death of her husband, Senator Thaddeus Caraway. In early 1932, she was supported in her bid to be elected to complete the remainder of this term. However, it was expected she would not seek election in November 1932 for a full term. She did, shocking the Democratic Party establishment in Arkansas. She won that term due in part to the campaigning of populist hero Senator Huey Long of Louisiana. In 1938, she was challenged in her bid for re-election by Rep. John L. McClellan. She defeated him (though he would go on to win the other Senate seat in the future and serve until his death in the 1970s). In 1944, she lost her bid for a third term to J. William Fulbright.